2009-04-02 The deadline for submission of abstracts has been extended to 9 April. 2009-04-07 The accommodation page is now opened. 2009-04-23 Final registration to the workshop is opened. 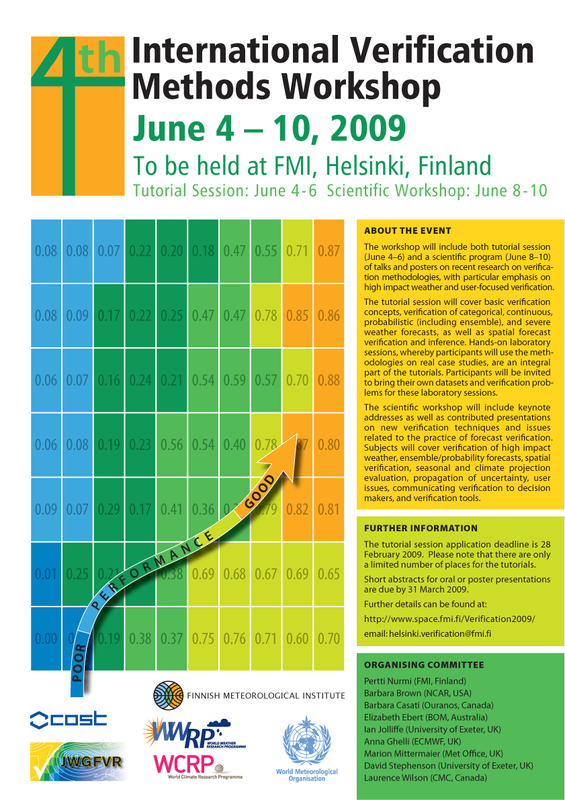 2009-05-22 Workshop schedule is announced. 2009-05-22 The workshop abstract collection is now available. 2009-06-25 The workshop presentations are available. 2009-06-30 The tutorial lectures are available. Click here for a png of the poster (210kb).